What Should I Know Before I Give A Deposition In My Personal Injury Case? In this video, John Griffith of GriffithLaw discusses what you should know before giving a deposition in your personal injury case. During a personal injury deposition, the insurance’s defense attorney will undoubtedly bombard you with questions (relevant or not) to encourage you to talk as much as possible. Relevant questions may include inquiries into past injuries (including diagnoses, treatments, and long-term effects) as well as treatments received after the accident. Irrelevant questions may include interrogations about your home-life and activity level. This type of questioning is used to not only confuse you but also to make you talk more. The hope is that the more you talk, the more chances he has at catching you in a lie and disgracing your credibility. However, you can counter-attack by simply following these ground rules. Always tell the truth. The most important piece of your case is credibility. If the arguing attorney catches you in a lie, your credibility will be shot. Concentrate on the question. Listen carefully to the questions that you’re asked. Lawyers are talented in phrasing questions to your confusion and their benefit. Listen for double-negatives and leading phrases. When you don’t understand a question or feel that it was poorly stated, ask the attorney to rephrase it. Stay focused. Try to stay in the moment. 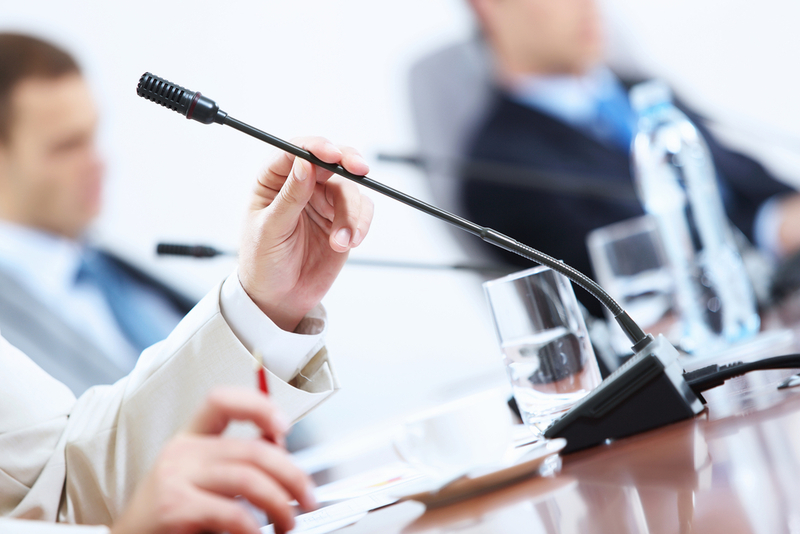 Depositions can be long and attorneys can purposefully prolong questions to build tension. Even if you think you may know what his next question will be, don’t get ahead of yourself by answering it before it is asked. You don’t want to give him information that he may not have thought to ask. Refrain from saying too much. Stick with short answers. Try not to elaborate too much. Only give the information he specifically asked for in the question. If he needs clarification, he’ll ask for it. Don’t force answers. If you don’t know the answer to the question or can’t remember, don’t guess. “I don’t know” is a perfectly acceptable answer as long as it’s the truth. Relax. Make the best impression you can on the defense attorney. Although he may be on the other side, he’ll report back to the insurance company on how your attitude may influence a jury. If you appear to be nervous, confused, or on-edge he may recommend that the insurance company take its chances that you’ll crack on the stand. If you’re composed, honest, and allow your personality to shine through, he may advise the company to settle out of court as the jury may like you and give you an advantage. Contact my office today to learn more about building a strong injury claim from the bottom up. For your convenience, you can call me at 615-807-7900 or complete our contact form. My experience and knowledge with car accident claims can help prepare you for the stand as well as give you peace of mind. I look forward to hearing from you and helping you and your family get the respect and compensation you need.